The P1 concept is simple yet stunning: take the latest in feedback amplifier technology, combine it with a huge power supply for each channel, add a team of engineers who worry over every detail and spend months listening and fine tuning. 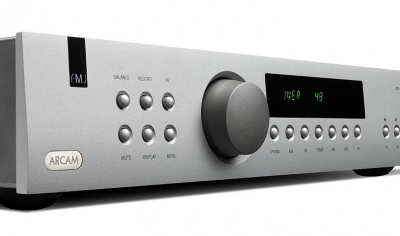 The C31 preamplifier is the latest addition to our acclaimed FMJ series and provides a level of performance and flexibility that will delight even the most demanding music enthusiast. Using seven precisely matched channel modules, the P1000 can deliver a clean yet dynamic sound ensuring consistency from the quietest whisper to the loudest explosion. 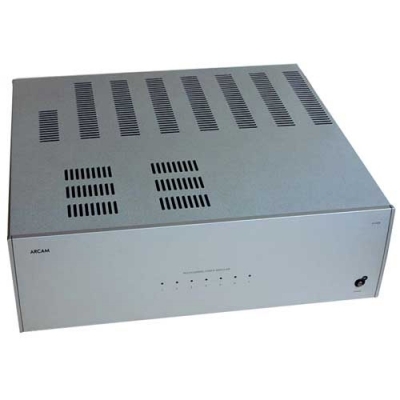 The P7 Multichannel Power Ampliﬁer will deliver equally breathtaking results from both music and home cinema sources. It will enthrall even the most experienced and discerning listener. Incorporating a host of audiophile quality components and design techniques, the brand new AVR280 is perfect for a combined movie and music system. 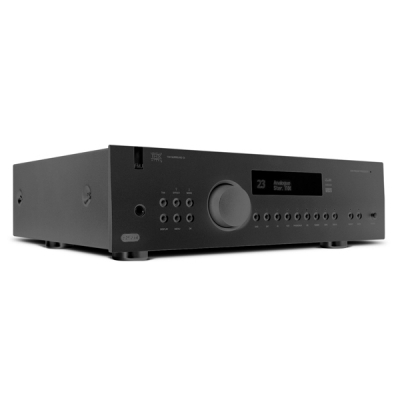 The AVR280 excels in both audiovisual performance and connectivity, making it the choice for the discerning enthusiast.. 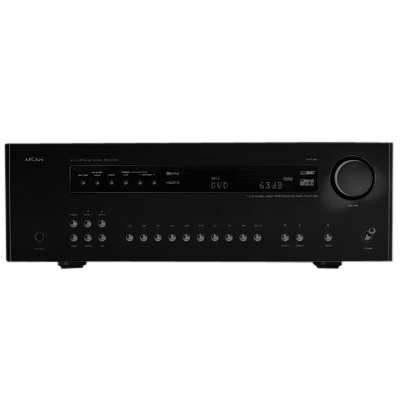 The award-winning AVR350 is Arcam's highest performing receiver to date. Built for movies and tuned for music, it includes 2-way HDMI switching and a wonderfully engaging sound. The AVP700 builds on Arcam's impressive history as a leader in high performance AV products and together with its natural partner, the new P1000 power amplifier, allows a truly spectacular multichannel sound system to be created. We set the challenge, we consulted the leading experts, and only after that did we confirm the specification for the AV9. Its recent award for 'Processor of the Year' from Home Cinema Choice ensures that it will be the best long-term choice in a fast-changing industry. 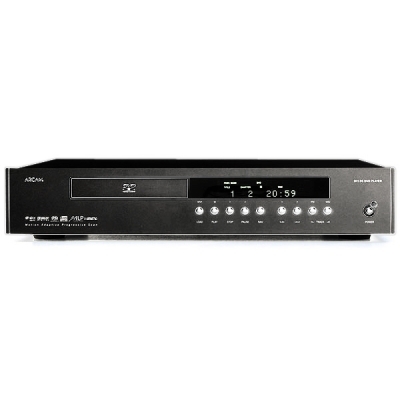 The all new DV137 is Arcam's latest DVD player and our first universal player. It incorporates not only a host of new features, but also picture and sound quality that will impress even the most demanding enthusiast and that challenges competitors at far higher price points. 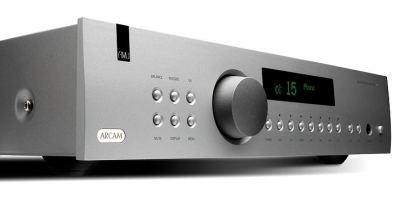 The new DV139 is Arcam's latest and best ever DVD player / Universal Audio Player. 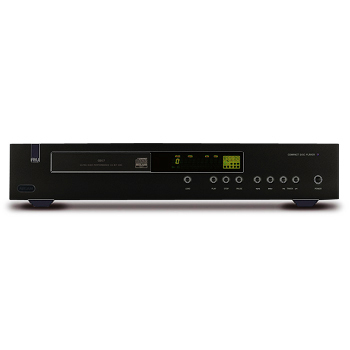 In addition to an amazing upscaled 'Near-HD' picture from standard DVD, the new player delivers such an increase in CD and SACDsound quality, that the DV139 is equivalent to a high-end CD player. Even audiophiles no longer need to have two machines. 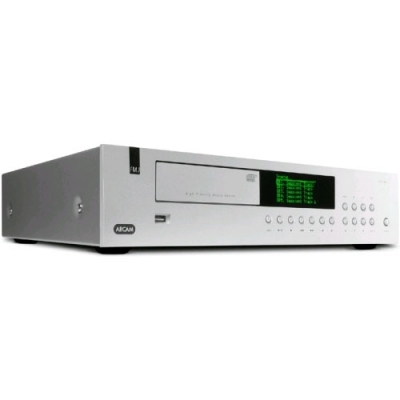 Designed For music lovers the Solo Movie 2.1 is a full featured DVD player, stereo amplifier and radio tuner. Focusing on stereo performance, it's designed to enrapture listeners with all genres of music while integrating breathtaking movie playback into the bargin. Solo Movie 5.1 represents a new dimension in experiencing music and movies. An all-in-one home cinema system that delivers the most advanced sound …ever. The new MS250 is a world class music replay and storage device. An audiophile quality stereo CD player, with a built-in 400GB hard drive, it can store some 640 uncompressed CDs or up to 4800 CDs (about 80,000 tunes) in compressed audio formats. 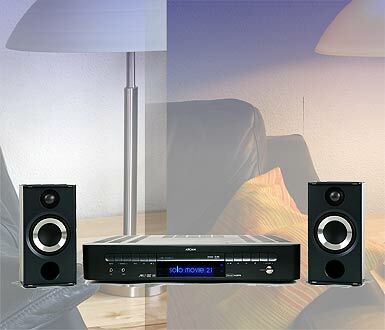 It is extremely powerful, supports 4 audio zones and lets you make compilations of your own music on to CD-R. The Arcam Solo Music gives you the functionality and quality of hifi separates, in a sleek and compact all-in-one solution. The Solo Music features a 75 watt per channel stereo amplifier, CD player and DAB/FM tuner. 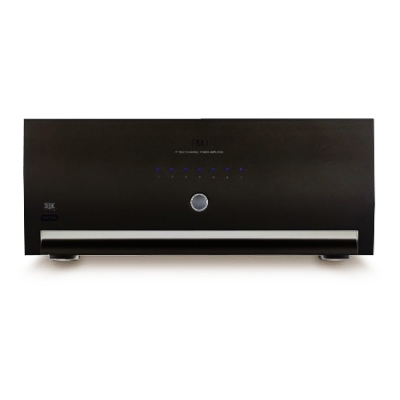 Add the ability to create multi-room configurations and it's clear that the Arcam Solo Music is a winner. 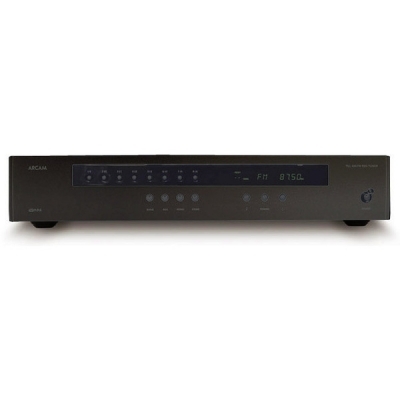 The T61 is a high performance FM / AM tuner and includes RDS. It can store 30 favourite stations on FM and 16 on AM. 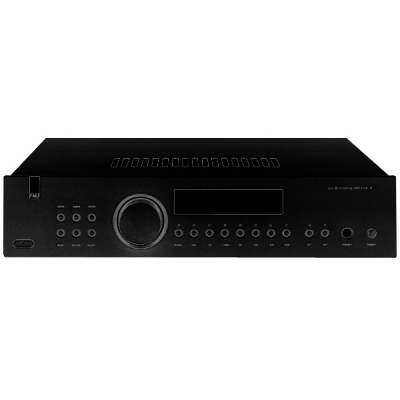 It features two sets of audio outputs which makes it ideal for use in multi-room system. It also has rear panel inputs for remote control and remote switching through a 12-volt trigger jack. Radio is an easy way of accessing a wide variety of live and recorded music which not only entertains and enlightens but can also lead you to new discoveries and rare musical gems. True high fidelity sound transforms radio into something more compelling and rewarding than the lacklustre sound of tinny-sounding transistors or car radios. 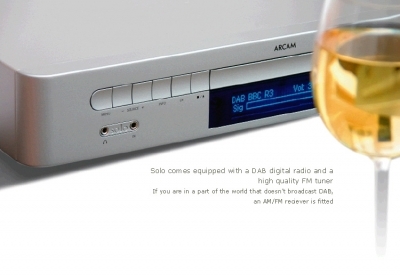 The latest generation DT91 DAB / FM tuner uses key Arcam technologies to deliver the very best of radio from DAB or FM broadcasts. The high quality audio, graphical display and smooth user interface guarantee a performance delivery that outclasses the competition.